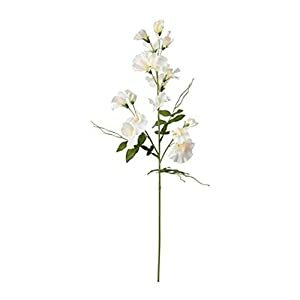 Artificial sweet pea flowers feature a bunch of dainty flowers as well as radiant colors. 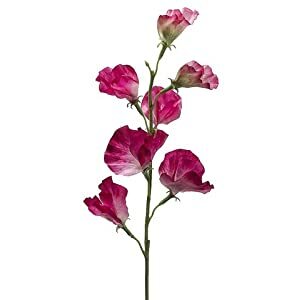 Silk sweetpeas is probably just about the most joyful plus simply nicest flower decor enhancer. 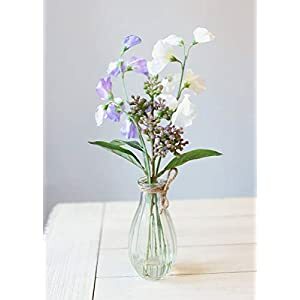 Here at Silkyflowerstore this assortment of faux sweet pea is incredibly stylish plus lively – they may (will) stimulate the target area. 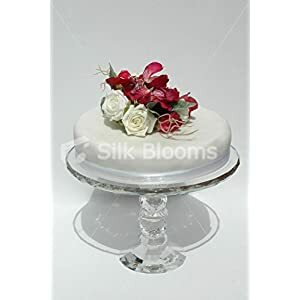 The silk flowers are bold plus rich – so these artificial sweet pea flowers can be very adaptable plus appear just as lovely whenever shown by themselves using say a flower vase as well as when combined together with blooms as well as other plant life. 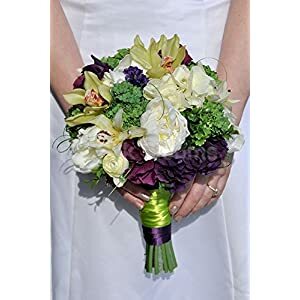 The artificial flowers perform nicely alongside contemporary as well as an up-to-the-minute design area plus deliver awesome vitality as well as interest in the area. 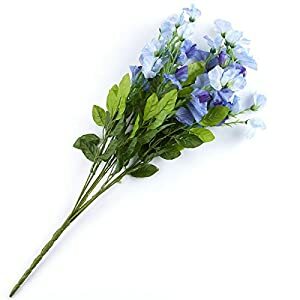 Regardless of if you employ the flowers as centerpieces or arrange these using a vase, they’re going to rejuvenate the area.